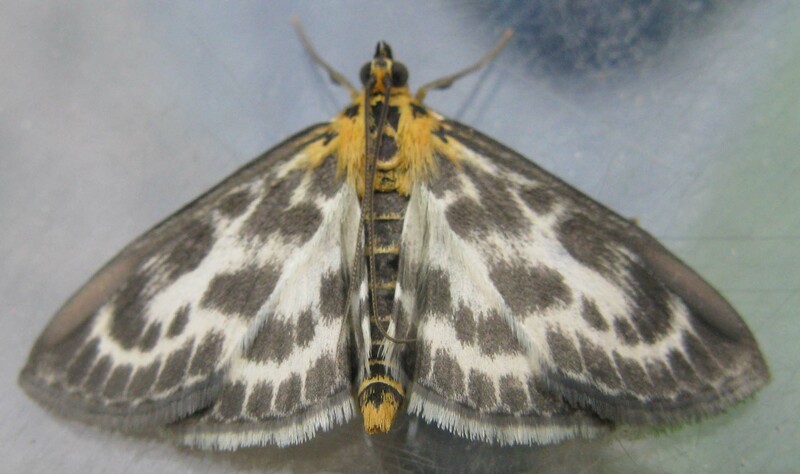 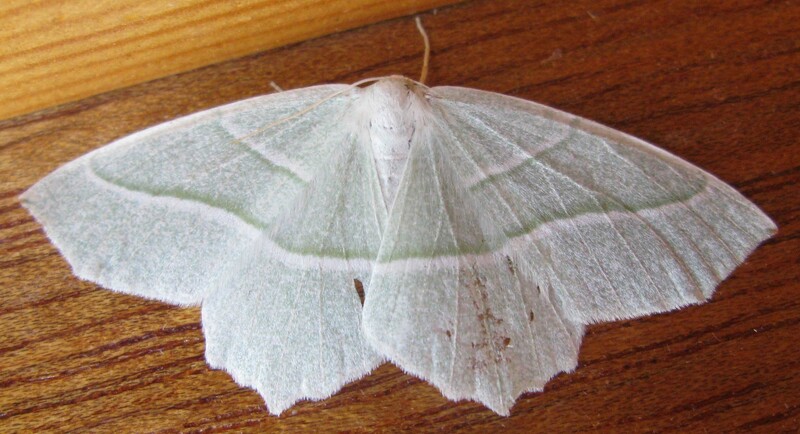 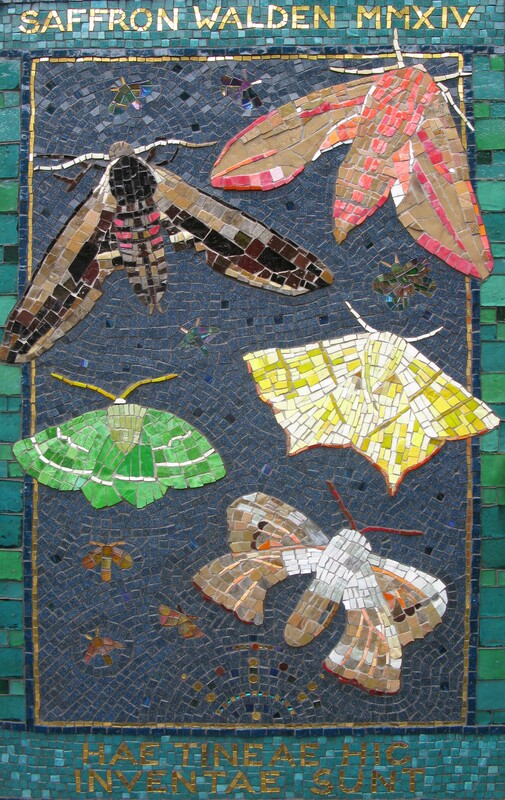 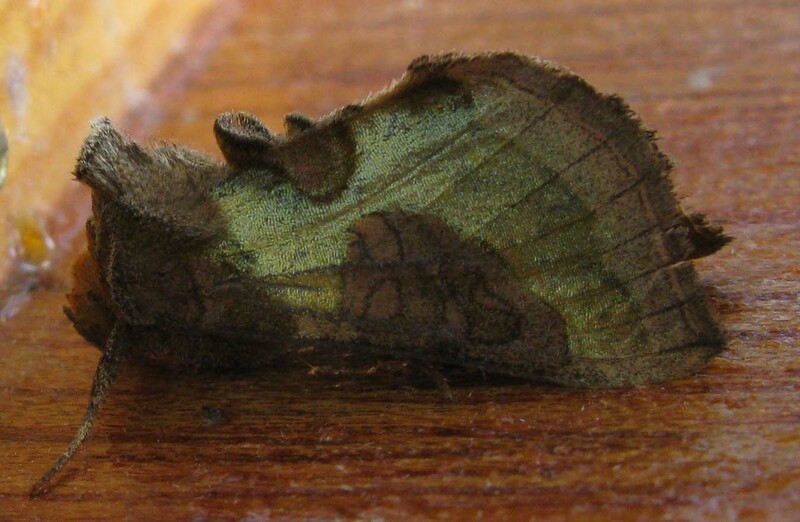 Forward to 29 June 2014 moth page, back to 8 June 2014 moth page, to general moths page. 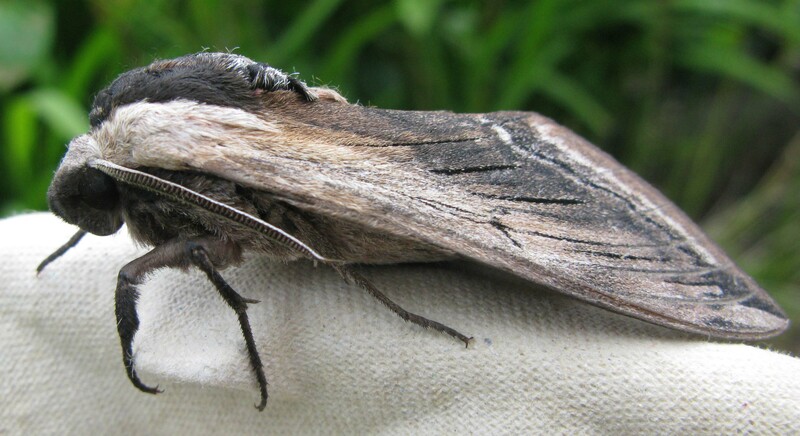 a Privet Hawk Moth (previously photographed here). 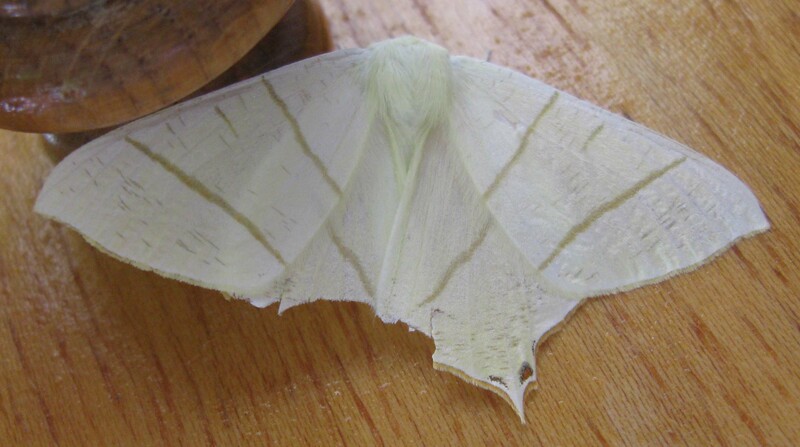 Others in the trap included 14 Heart & Darts, four Shears, three Bright-line Brown-eyes, three Dark Arches, three early-crop Large Yellow Underwings, two Common Footman, two Uncertain or Vine's Rustics, an Oligia agg, a Double-striped Pug and a Bee Moth.